Nausea is one of the worst feelings of all. Nausea is associated with a number of different maladies from migraines to morning sickness. When you have it for more than about 5 seconds, you’ll do almost anything to get rid of it. 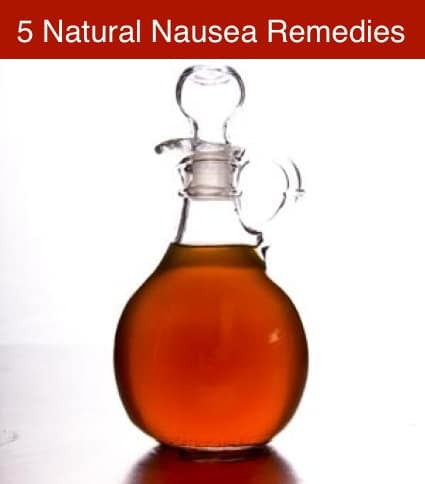 Family Herbal Remedies provides its top 5 natural remedies for nausea including mint tea and milk toast.